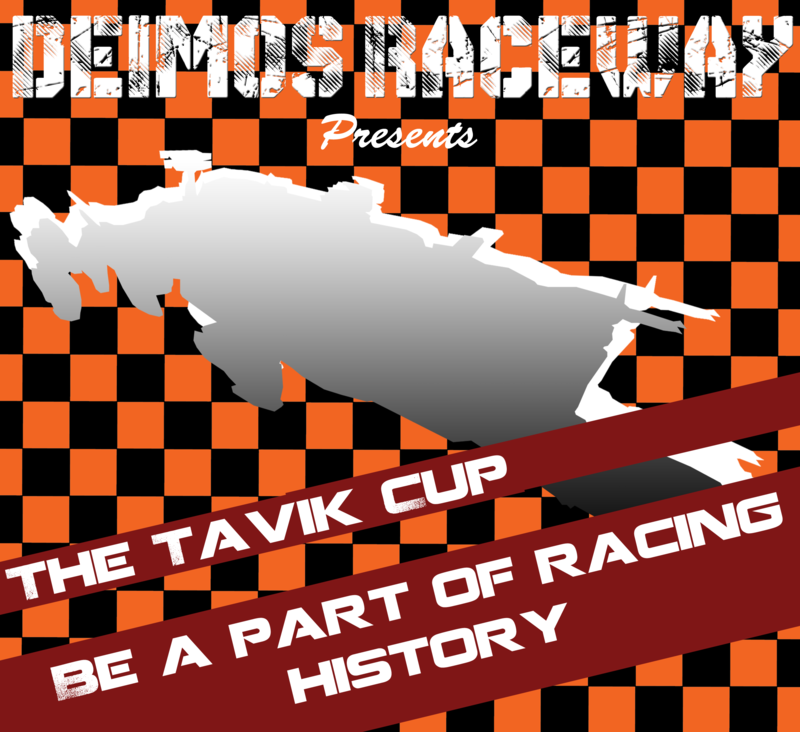 With an area as large and spread out as Los Angeles, which also includes the global headquarters of CIG, it is absolutely critical to ensure we get as much input from the community as possible, so we can create a program of events which is accessible, inclusive, and fun! In order to ensure our events are planned with consideration for everyone’s individual ideas, I’ve created this survey. 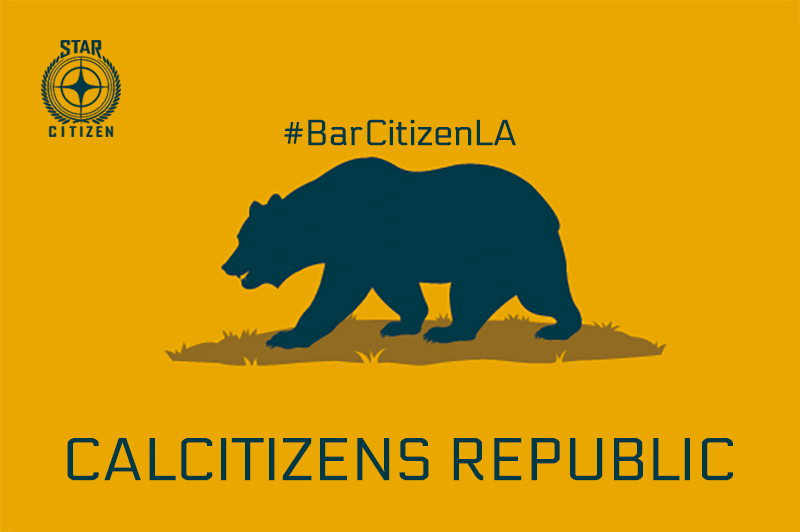 Please help us plan the 2017 calendar of Bar Citizen LA events with your input! If you have any questions, comments, or concerns, please feel free to Contact Me. So that I can better serve as your organizer, the survey does require some contact information. This data will only ever be used for the purpose of planning events and ensuring that we are planning with the input of genuine community members in our geographical area.